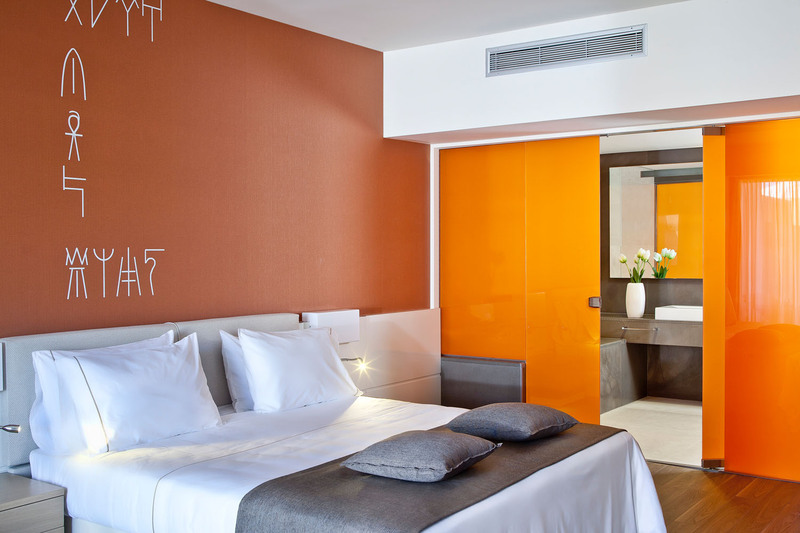 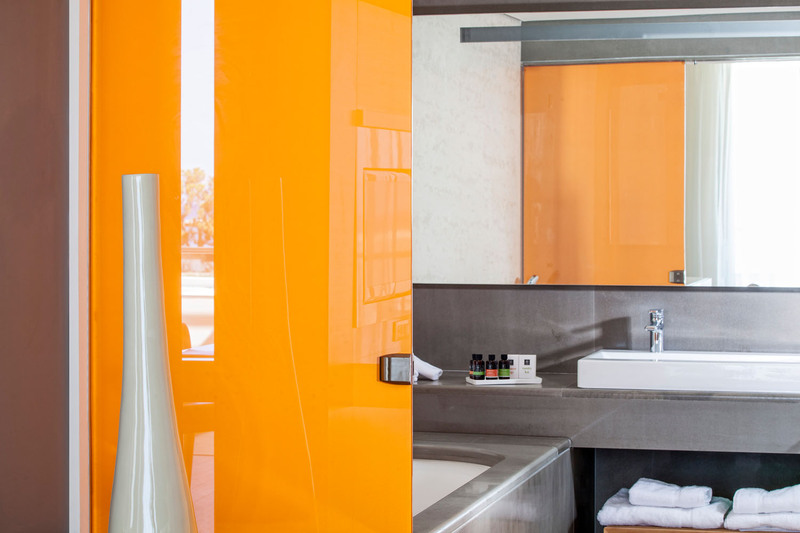 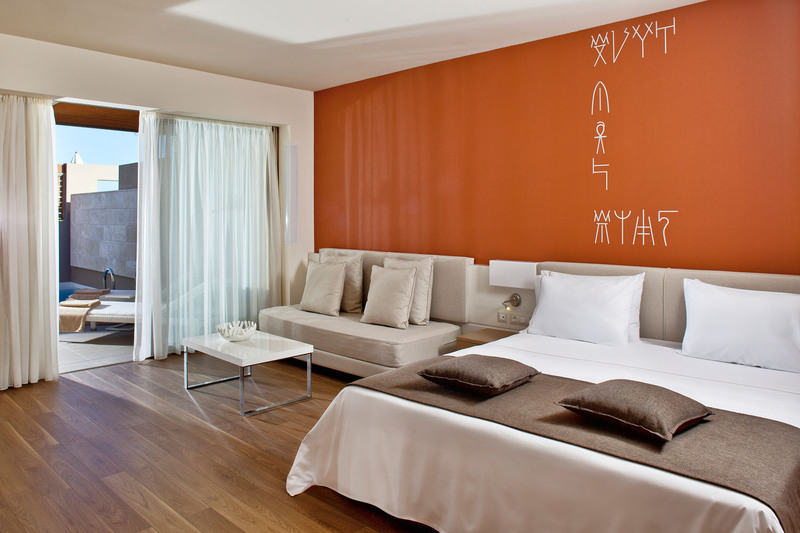 Our Superior Room with Private Pool allows you to treat yourself to a stylishly luxurious stay in Crete. 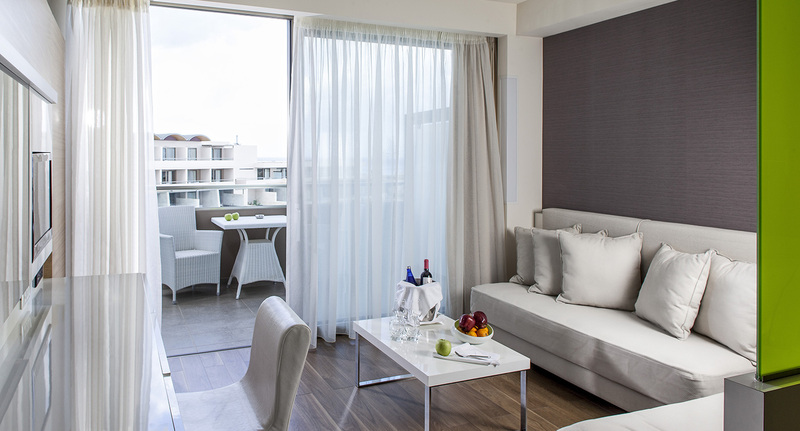 Spoil yourself in the room’s spacious surroundings, with a decoration that is elegant and highlights the island feeling of the hotel. 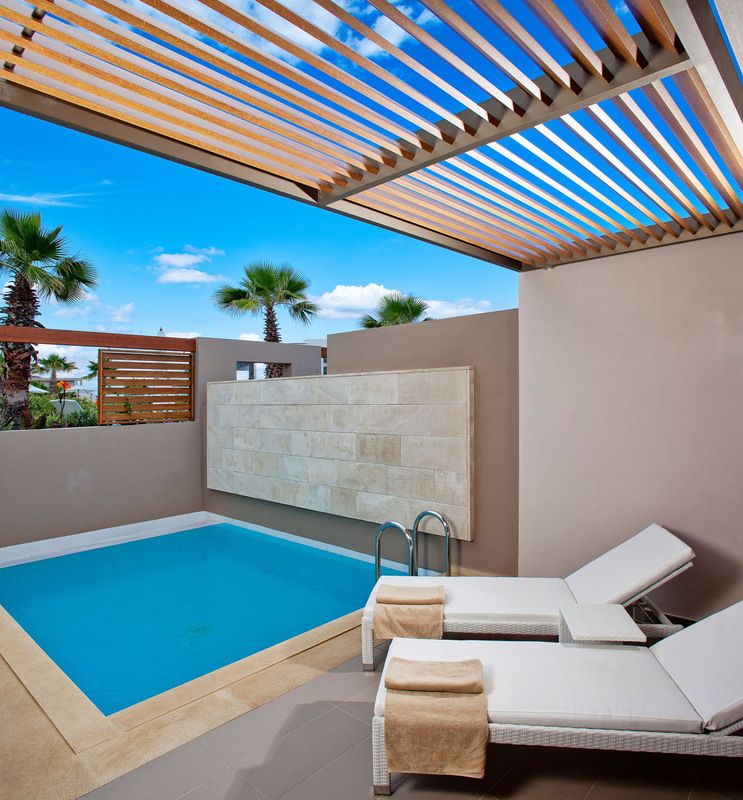 Relax indoors, or unwind in the beautiful fully furnished large terrace by your private pool. 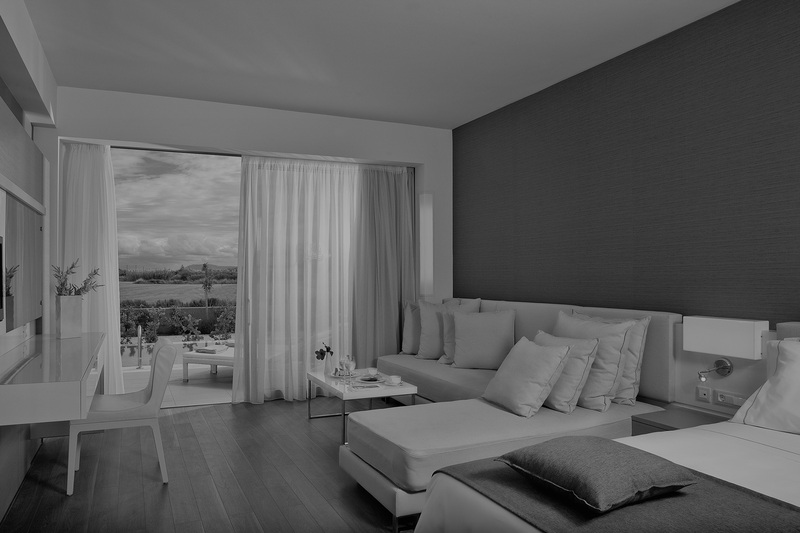 Either way, this is the place to create your own unforgettable experiences in the island. 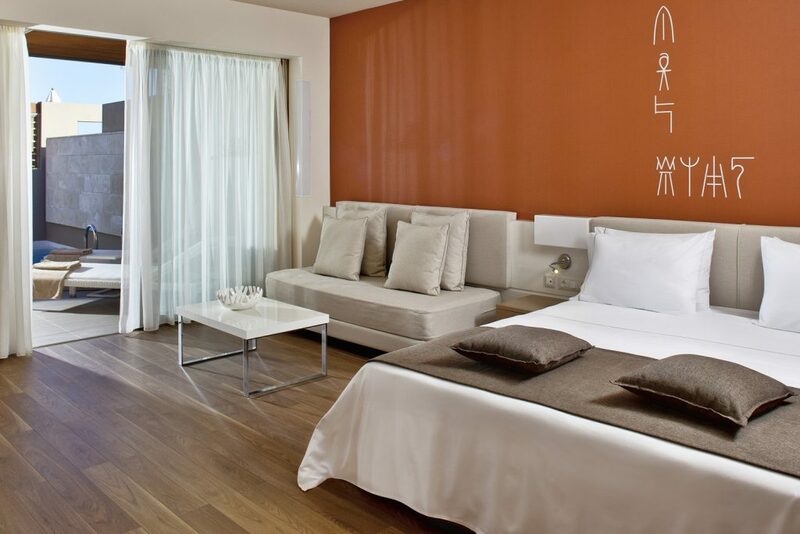 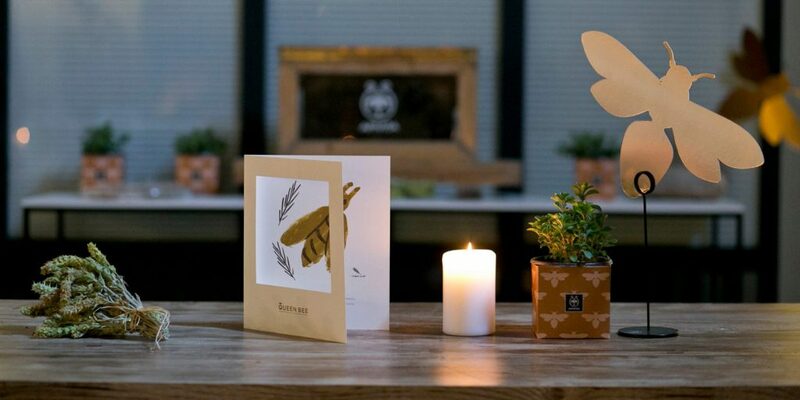 Find all you need for happy moments during your Cretan family adventure in our tastefully decorated Family Room.